I’ve had a rough go of it with video games lately. I spent a good chunk of money to purchase a PS4 before Halloween so that I would be able to spend the night playing The Evil Within with my roommate. after the first few times playing, though, we set the game down and haven’t really picked it back up (although we do remind each other that we still need to finish it). 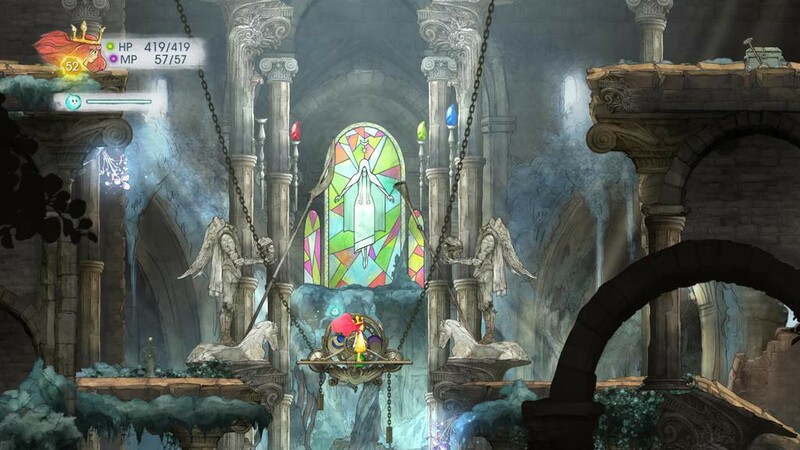 Neither of us finds the story particularly compelling, although the graphics are beautiful. 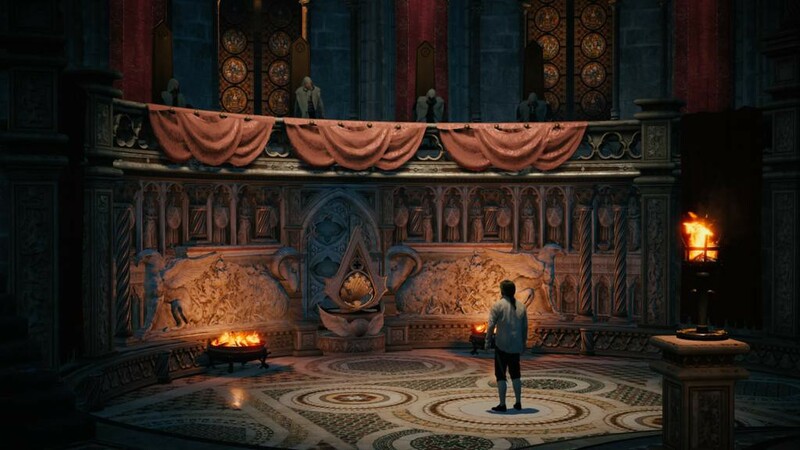 I had a similar problem with Assassin’s Creed: Unity. 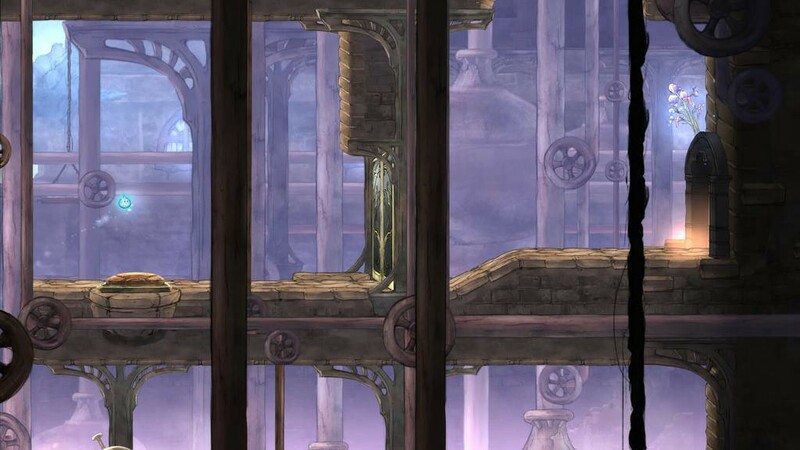 The game itself is beautiful; the controls are not particularly different than previous iterations in the series. Look at that. Come ON. It’s gorgeous! The problem is in the story: I just don’t find it gripping. Other than the visuals, anyway. I guess I’m vaguely interested in what happens to the main character, but it’s not something that I care enough about to interrupt other things that I actively enjoy. Look out! You’re going to get… wait… I don’t care. Can we go do a sidequest now? This has nothing to do with what I was saying; it’s just really cool so I wanted to share it. 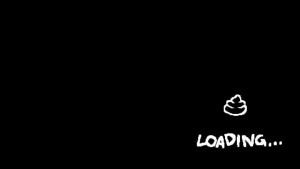 Luckily for me, I got some recommendations from friends to download a few games. Both of these were available on the Playstation Network relatively inexpensively, since neither of them is a new release. 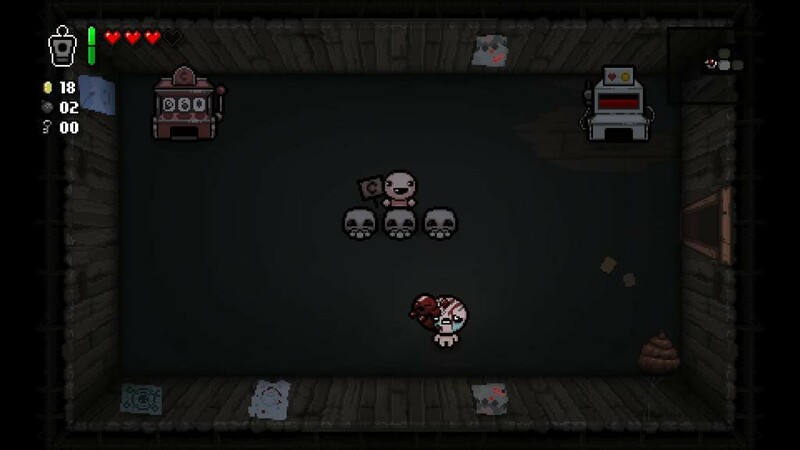 The first game is The Binding of Isaac. It’s an indie game that is also available on the Steam Network. 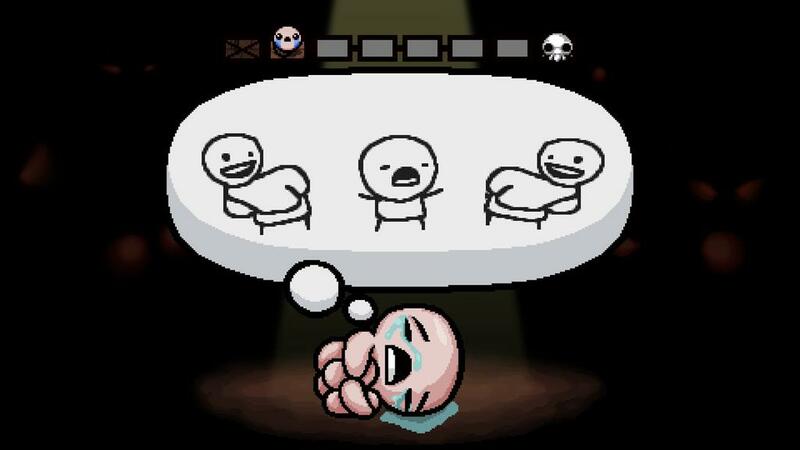 The Binding of Isaac is a hilariously randomly generated dungeon crawler loosely based on the Christian Bible tale of the same name. 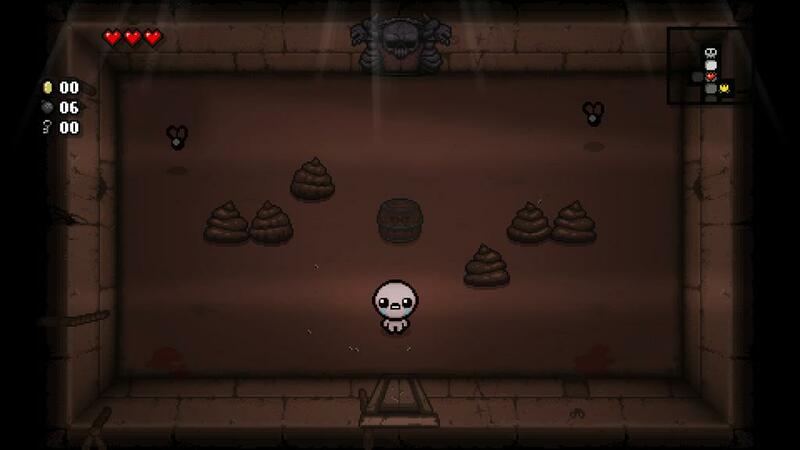 The graphics are fun and the rooms are super immature (hello, there are some rooms that contain nothing but poop). This is how you start the game. 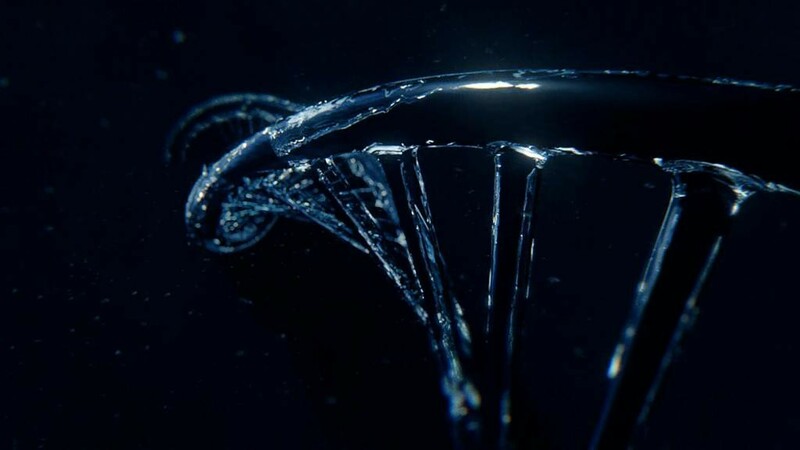 Naked, kind of looking like a weird little fetus, and with your tears as your only weapon. You start out this game with very little health, which can make it tough to adjust to – or just means you’ll have to get used to dying a lot before you get the hang of the controls and the game format. The interesting thing about this game is that, since it’s completely randomly generated, although I spent the better part of two weeks playing the game in my free time, I’m still not sure that I’ve seen everything that’s available in the game – and that’s excluding the unlockables that I know I haven’t gotten yet, like some of the playable characters. There is literally nothing in this room other than a barrel of TNT, some flies, and poop. 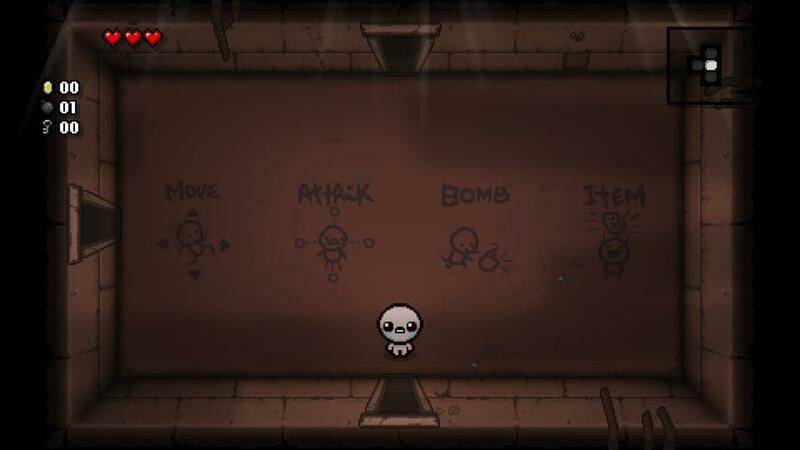 While I can’t really say the plot in this game is particularly gripping – anyone remotely familiar with Christian theology knows the Isaac story, and there really isn’t a whole lot happening here anyway – I have to admire a game that doesn’t take itself too seriously. Even the loading screen is poop. The loading screens between the floors (which progress in a steady pattern; it’s only the individual room layout of the floors and their contents that are random) each show one of Isaac’s “nightmares”, which include being pooped on, being pantsed, finding out there is no toilet paper while going to the bathroom, falling to his death, and more. Being pooped on from both sides. Looks rough. Look at that jerk in the middle with his shell game, taking all my coins. 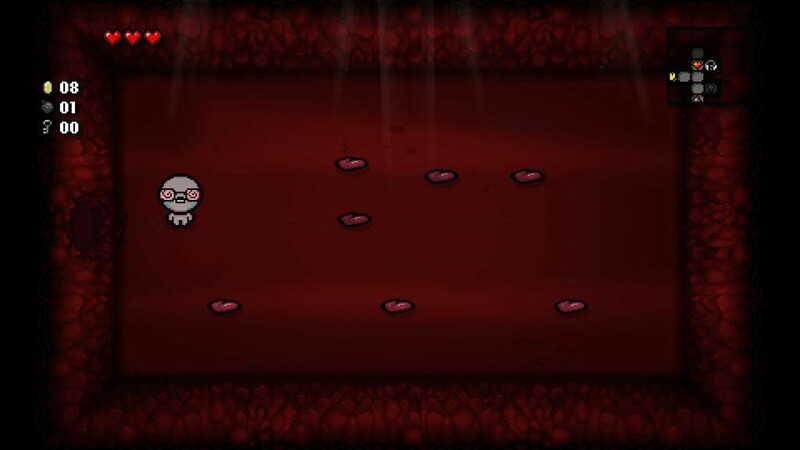 And there are some things that show up on every floor, like a boss battle. When I play this game while eating pomegranate seeds I feel very conflicted inside. Don’t expect this game to completely consume you in the way that those “best games ever” do – but it is strangely addictive, and I find myself returning to it over and over again when I don’t have the time to seriously commit to playing a regular game. 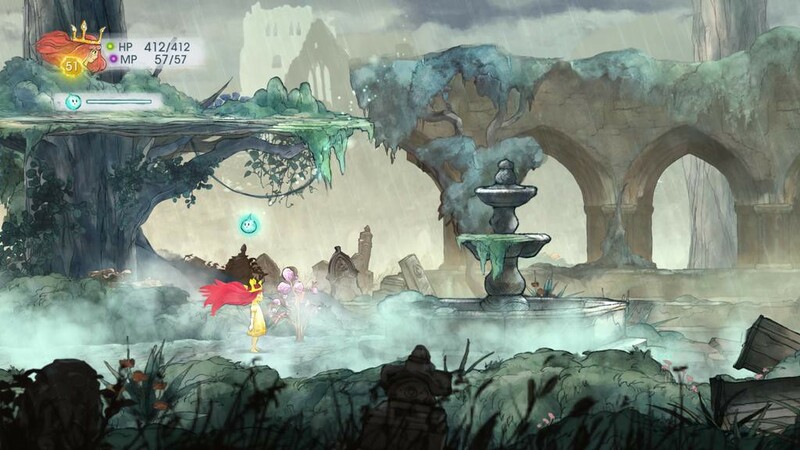 The second game is Child of Light, a beautiful platforming side-scroller with an RPG-type battle system created by Ubisoft. I hadn’t really heard anything about this game other than “it’s pretty!” before I downloaded it, so I started it up at about 6pm on a Friday night, expecting to just kind of fiddle around with it for an hour or two and then turn it off. Next thing I knew, it was 2AM and I was too tired to keep playing. 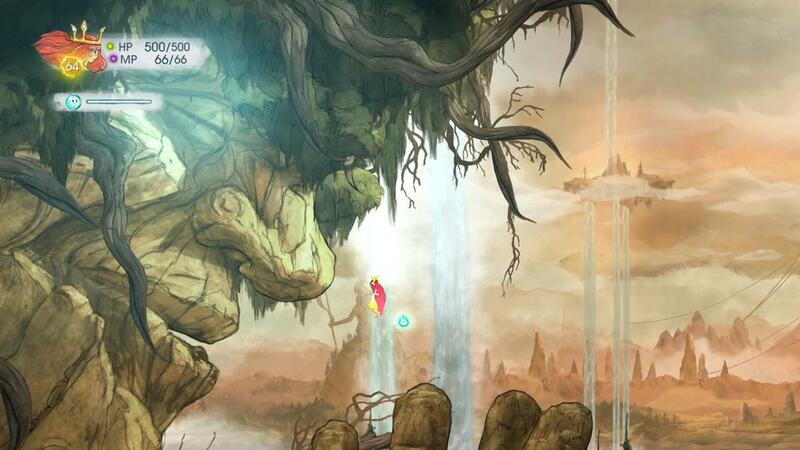 Child of Light is beautiful in a way that is very different from Assassin’s Creed. It’s very… how do I want to say this…. illustrated. Look, see what I mean. 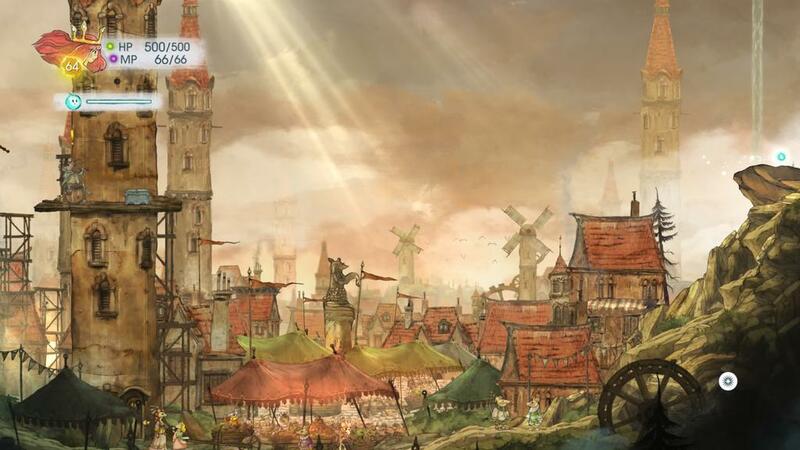 The entire game is done in this storybook illustration style, heavily influenced by the art of Froud. The battle system in the game is RPG-style and you are limited to basically three enemies in any one battle. …or flying through the sky (a power you gain shortly after beating the first boss). or through a town populated by mice. I played through this game on my first time through in about fourteen hours. 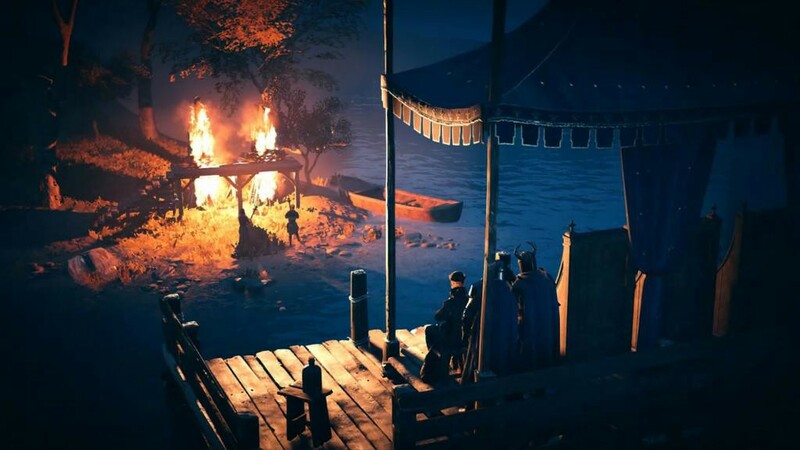 There is plenty to see and do, including sidequests and a set of collectibles. 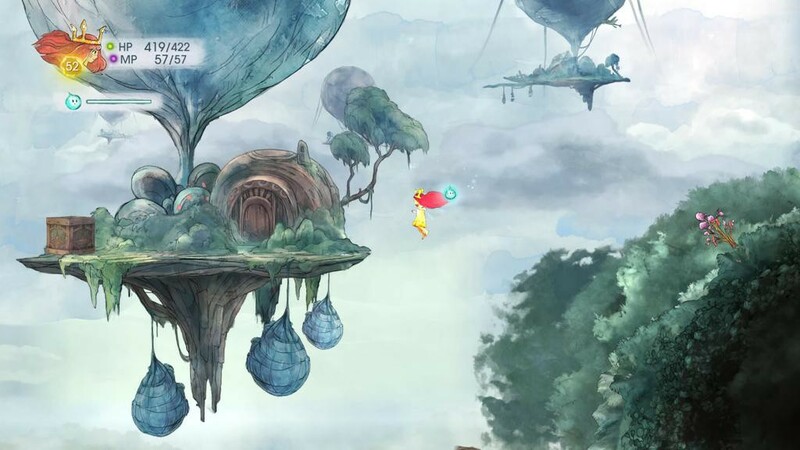 The story itself is not particularly convoluted, just simple and whimsical to match the overall art theme, and it has an incredibly apt soundtrack. Nothing distracting, nothing annoying, everything in this game seems to go together. The only bit I didn’t love is that the entire game is in rhyme, which gets a little old after a while. This mountain face will eventually open its mouth to lead into a new area – but until then it’s only part of the scenery. 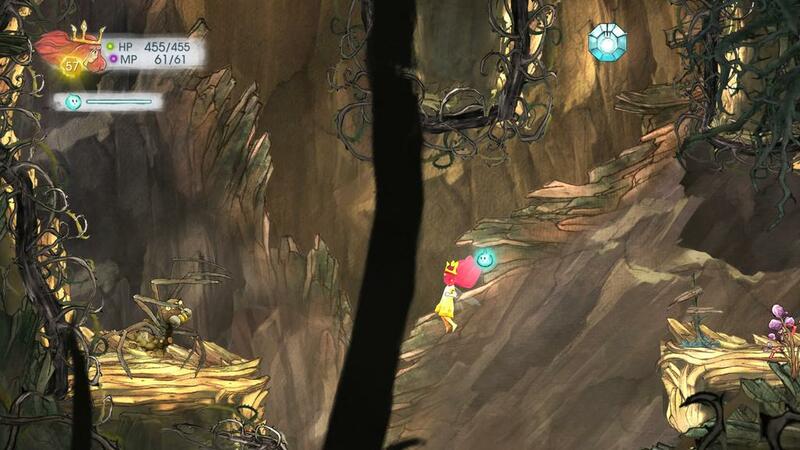 Child of Light does have some downloadable content – seven packs, in fact – but I haven’t tried them myself. Six of the packs are just stuff – a new ability here or there, but mostly bonus inventory items. The Golem’s Plight Pack contains a new sidequest and ally. In theory, this could be a two-player game; the second player would control that little blue firefly sprite you can see in most of my pictures. In practice, though, I’m not really sure how helpful (or fun) that would be for anyone. 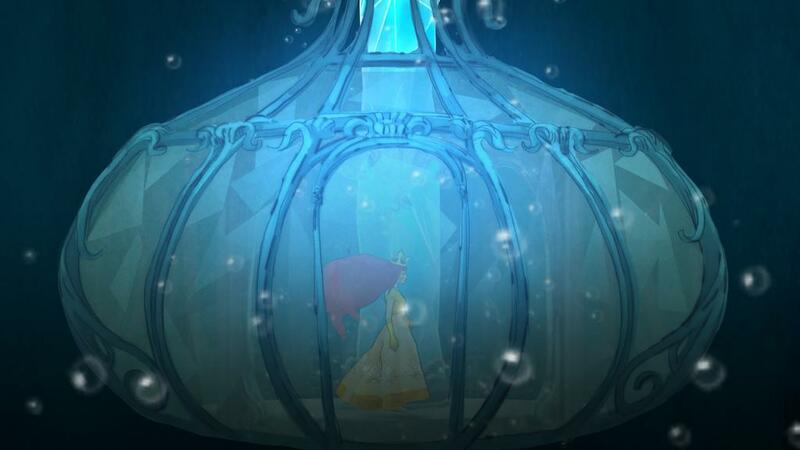 The sprite does have abilities, but he can’t participate in the game in the way that Aurora, the main character, does. 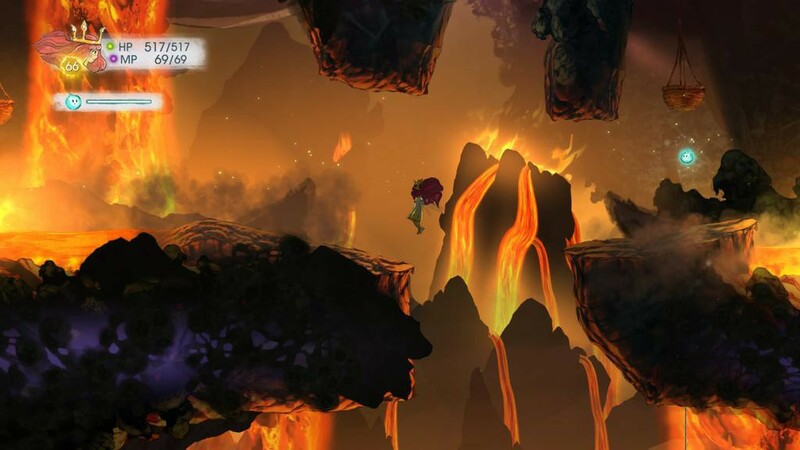 Part of his function is to help solve puzzles like this – but he is very easy to control as a single player, and Aurora doesn’t really interact with the puzzles herself so you never have to worry about controlling two characters at once. 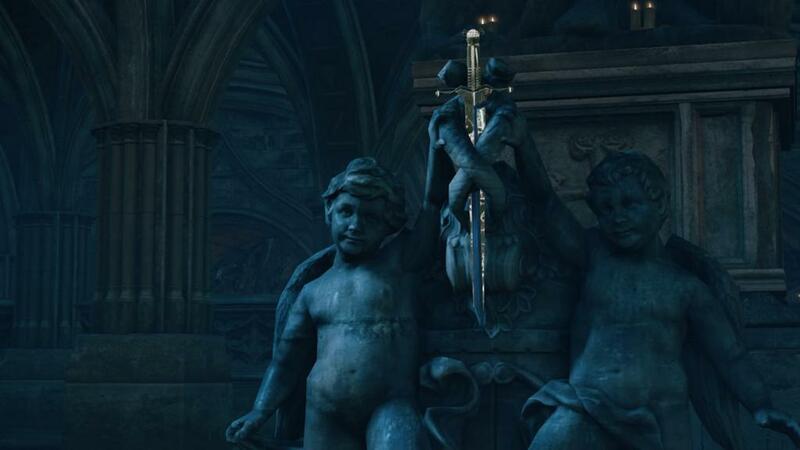 The ending of the game (without spoiling things, of course) is not everything I could have wanted, but it’s not bad. And you get the option of a New Game+, which keeps all of your inventory and ups the difficulty rating of the enemies, so it’s not like you play through while superpowered. 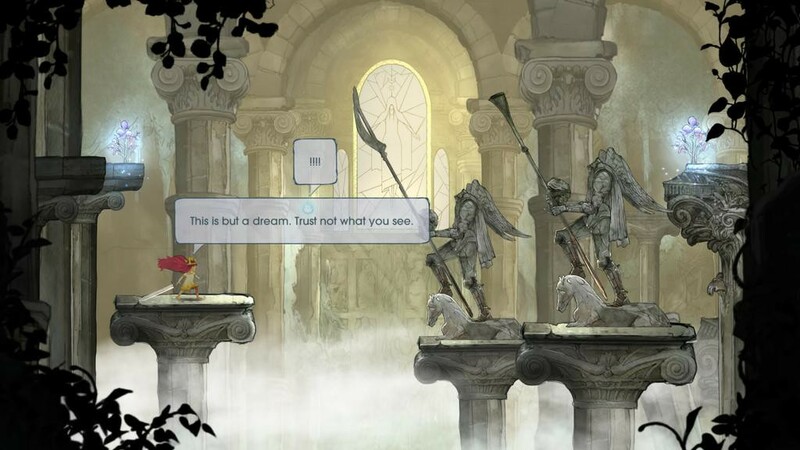 While there were some questions at the end of the game that I didn’t think were answered as fully as I’d like, it looks like there may be a sequel to Child of Light in our future – and maybe my answers will be there. So what are you guys playing nowadays, and do you like it? 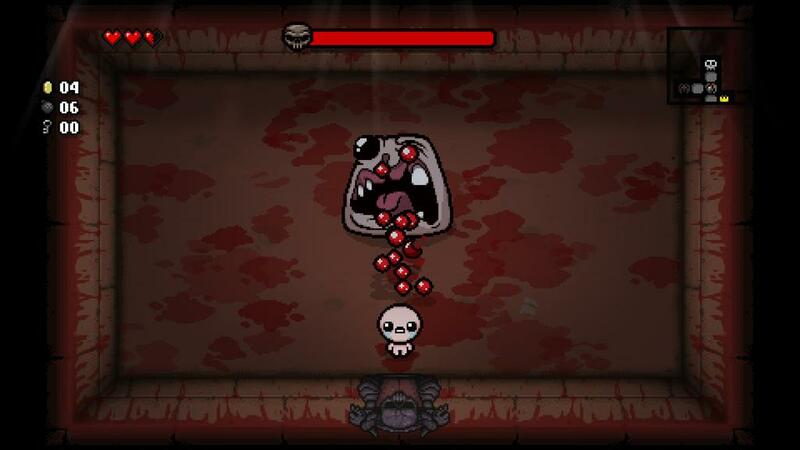 This entry was posted in Binding of Isaac, Child of Light, Indie, Ubisoft, video games and tagged gaming, image heavy by BeautyVersusZombies. Bookmark the permalink.